Last month, the U.S. Department of Transportation’s Federal Highway Administration announced massive funding projects to improve our nation’s infrastructure as part of the new MAP-21, the Moving Ahead for Progress in the 21st Century Act, and Highways for LIFE grants. Under MAP-21, each state has received millions of dollars in funding for the following programs: National Highway Performance Program, Surface Transportation Program, Highway Safety Improvement Program, Railway Highway Crossings Program, CMAQ Program and Metropolitan Planning. 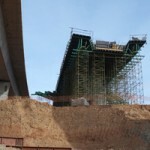 Under the Highways for LIFE grants, U.S. Transportation Secretary Ray LaHood awarded more than $16 million to 14 projects in 13 states and the District of Columbia. “The money invested today benefits not only these projects, but adds to the pool of knowledge and new technologies available for safer, more efficient transportation projects around the country,” says LaHood. The grants are meant to “encourage the use of innovative technologies and practices on America’s roads and bridges, such as accelerated bridge construction, cutting-edge building materials and advanced methods for construction project management. The grants were given to the following: Alabama, Colorado, District of Columbia, Hawaii, Illinois, Indiana, Iowa, Kentucky, Louisiana, Missouri, Nevada, Oklahoma, Tennessee and Vermont. With more money being poured into the states for highway and road improvement, construction projects should increase. 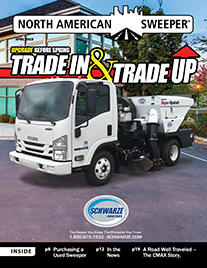 Whether you have the equipment to help with the paving projects or the equipment to help with construction sweeping, you will want to get in touch with the decision-makers that award these projects in your area. Most construction projects are required to keep debris off the roads leading to and from the construction site. These construction managers typically hire a sweeper to sweep the affected road unless they already own one. 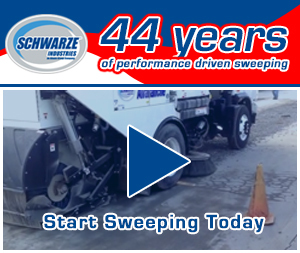 If you have the knowledge to sweep, but haven’t branched out into buying a heavy-duty sweeper, then don’t fret. 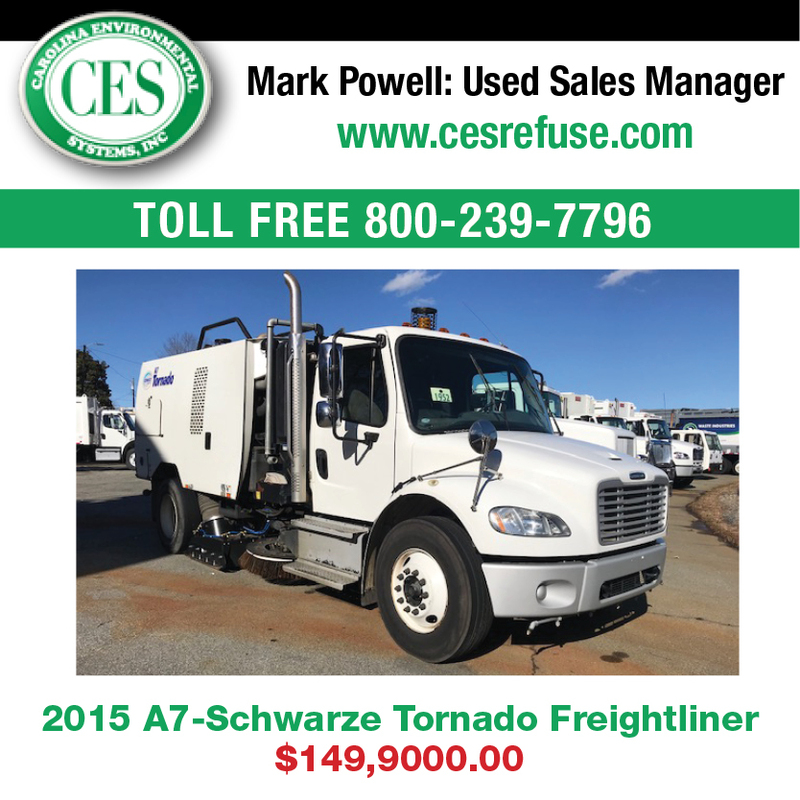 There are distributors that will rent the sweepers. If you are serious about branching into construction sweeping, then you may want to look at funding. 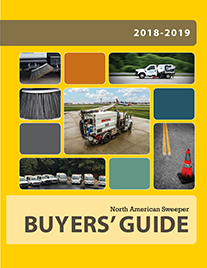 There are several resources out there that have funding set up for sweepers, or you can check with your lending institution. If you are new to the construction business, subcontracting may be an easier way for you to get your foot in the door. Knowing what projects are being funded where can help you narrow down your search. If the projects have already been awarded to local contractors, then it is usually on file as a matter of public record. You should be able to obtain the information by giving your local department of transportation a call, or by checking their website. FHA has announced the funding for specific improvement projects for various states. This is not a comprehensive list of projects, but gives you an idea of what is going on around the nation. Check with your local department of transportation for more information. Under MAP-21, Secretary LaHood increased the federally-funded share for the U.S. 31 Hamilton County Improvement Project in Indiana to 90 percent, which represents an approximate $23 million increase. Remember that women-owned and minority-owned businesses have a great chance of getting government contracts. If your business doesn’t fall into that category, don’t lose heart. You should still apply. Remember that building relationships and being friendly and helpful can go along way. And, sometimes, it’s just being in the right place at the right time. General funding under MAP-21 can be found at http://www.fhwa.dot.gov/map21/table2014.cfm.